Is Ultimate Sales Course For Me? Who is the Ultimate Sales Course Trainer? How is emotional intelligence and soft skills development an important aspect in sales training? What makes your training different? What will my team learn differently by attending this training? If you’re looking for entry-level training with cookie-cutter, off the shelf techniques, this is not for you or your team. If you’re after fear-based, aggressive, coersed sales tactics then no, this is not for you. If some of your sales team are new at sales or have only minimal sales experience, then this training is probably not for them. You recognise that your employees are your biggest asset and will make or break your business and you are done with entry-level presentations that don’t yield you any results. Now you are ready for the real deal! 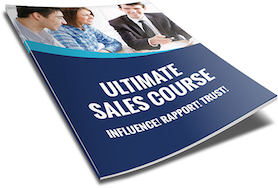 The Ultimate Sales Course Is The Cure! Jackey Backman is an internationally acclaimed Speaker, Author, Certifed NLP Trainer & Master Sales Trainer. 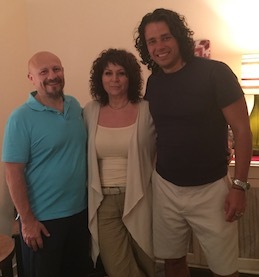 Jackey has trained more than 30,000 people word wide to unlock their true potential in gaining trust, rapport, emotionally intelligent business skills and sales mastery. 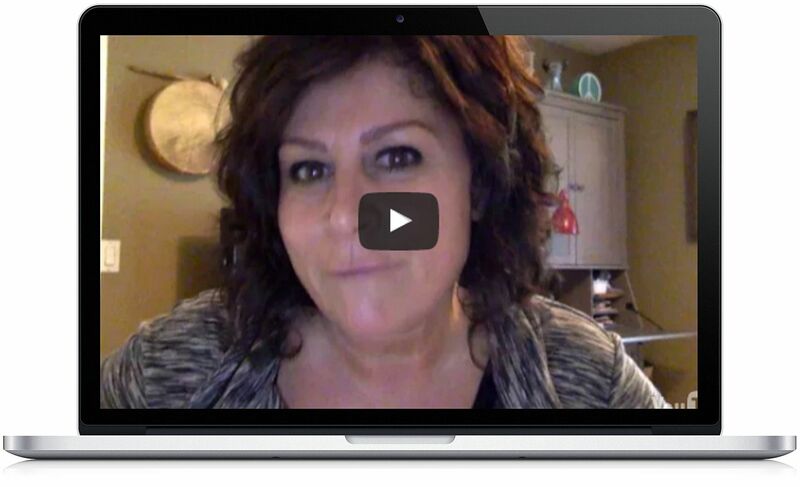 She will show you how to will unlock that superstar “closer” inside of you and unleash your full sales potential, make more sales and higher commissions than you ever thought possible! Thank you for your interest on bringing Jackey in house to your organization. You will be joining a long list of organizations that have invested in their organizational development and continue to invest in their organization development through Jackey’s expertise. The number one reason that organizations continue to work with Jackey is her ability to transfer knowledge to others and get you the results you want. In addition her programs are 100% customizable to the very specific needs and unique challenges you are experiencing currently. The program is made for you! From Customer Service, Dealing with Difficult People, Public Speaking to Supreme Selling and Leadership Development, Jackey has you covered. Kindly contact us and Jackey herself will be in contact with you within the next 24-48 hours (depending on her travel/speaking schedule.) 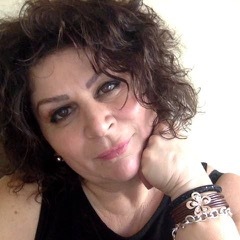 From there you can arrange a time that is mutually convenient to discuss your current needs and have all of your questions answered directly from Jackey herself. LEARN FROM A MASTER SALES TRAINER! GET INSTANT ACCESS TO EACH VIDEO AS RELEASED! No, I don't want to see this offer again! Tell Us What's Stopping You? GET NLP SALES SOLUTIONS NOW! We Have a Cutting Edge NLP Sales Solution For Your Unique Situation! THANK YOU FOR YOUR ATTENTION & INTEREST! Please Like or Plus 1 this page and receive a FREE gift! The September 2017 Event Sold Out! GET POWERFUL NLP SALES SOLUTIONS NOW! Please fill the form below to reserve front of the line or get more info for the next Ultimate Sales Course!